The year is 1900 and in New York City electric vehicles are in their heyday and one in every three vehicles on the road is electric. “What!” you say, “are you sure you don’t mean the future, maybe 2050?” No. The year is correct and the stats are unbelievable. Before the gasoline-powered car took a foothold in North America with the advent of the Model T into the 1910s, electric cars reined strong. 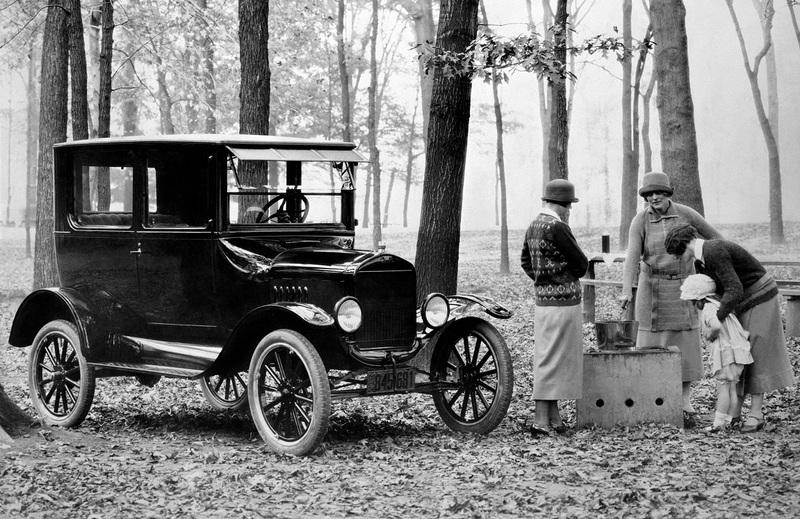 Then a shift occurred and by the 1920s the electric car was losing traction due to cheap fuel and the refinement of the gasoline engine and ability to travel long distances. 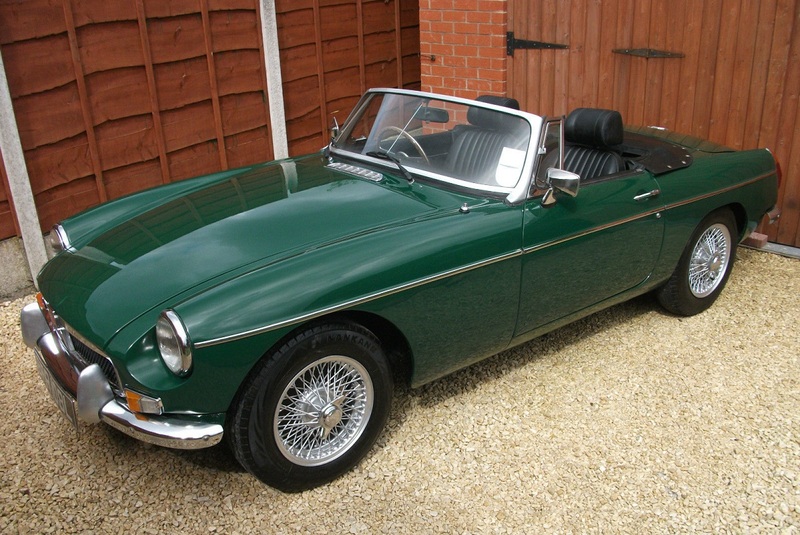 The balance of the 20th century could be said to mark the dark ages for electric cars. Enter the 21st century and a renaissance for the electric car is born. Despite what gearheads may be wanting and feeling, the electrification of our beloved automobile is an inevitability and reality. Don’t get me wrong, although my love for the carbon burning V8 runs deep, I consider myself to be a bit of a tree hugger and I am in the final stages of pulling the trigger on replacing the family mover with an electric replacement. The year was 2004 when Elon Musk decided to turn the car industry on its head. By 2008 he had released a mass-produced electric sports car, the Tesla Roadster. By 2012 he introduced the Tesla Model S, which requires no introduction. 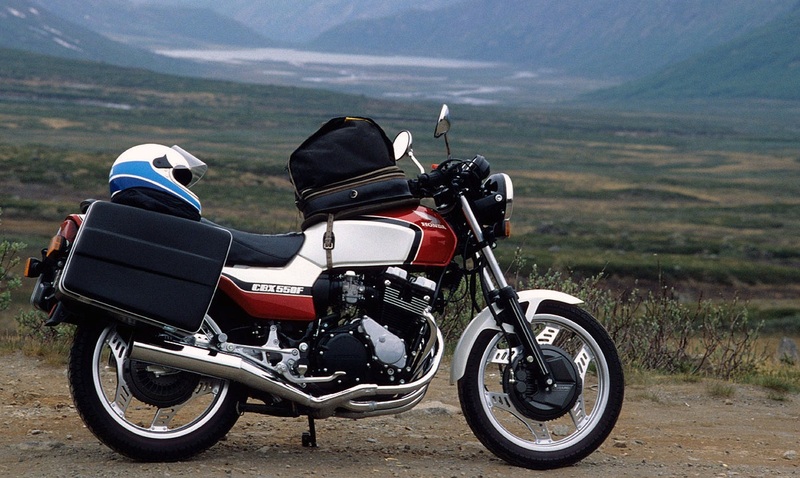 The colossal result of his efforts was to create a mind shift in the brass running the likes of Toyota, Nissan, BMW and the other established brands. Come 2018 and plugin vehicles account for over 1.3 million vehicles sold globally which amounts to almost 2% of the market share. Unlike Tesla’s initial offerings, the true battleground and front runners of these nearly 1.3 million sales come from entry level electric vehicles. 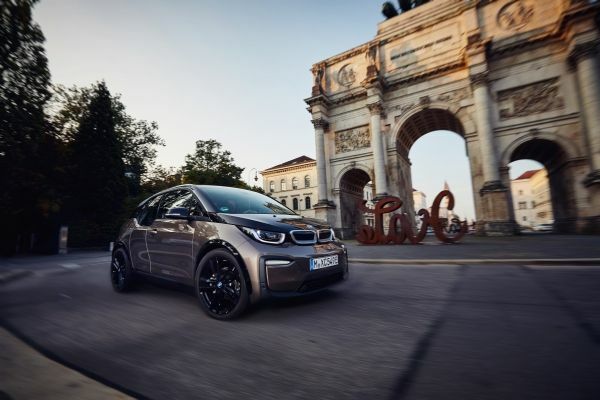 Offerings from the likes of the Renault-Nissan-Mitsubishi Alliance in the form of the Nissan Leaf in Canada, the Korean juggernaut Hyundai’s Ioniq and the European luxury entry in the form of the BMW i3s. All three are pure electrics and bring the EV to the masses in affordable packages. At the time of our testing these three players, the other key runner Chevy’s Bolt, was not available to play. First things first the as tested price on the i3s was just over $66,500.00. That’s a lot of dinero for what is really a compact car. That’s approximately $22,000.00 more than the Leaf ($44,500.00) and $24,000.00 more than the Ioniq ($42,500.00). Granted, it is a BMW and provides creature comforts such as BMW ConnectedDrive that gives you a gesture-controlled audio and nav system, remote controlled self-parking and parking assistant plus, which allows you to exit the vehicle and have it park itself or conversely pull out of a spot as well as assist in parallel parking. In addition to this, is the use of high-tech materials like carbon fibre reinforced plastics for the passenger cell and aluminum subframe and chassis. The i3 debuted in 2013 and is in its fifth year of production and has seen minor cosmetic upgrades during that time frame. 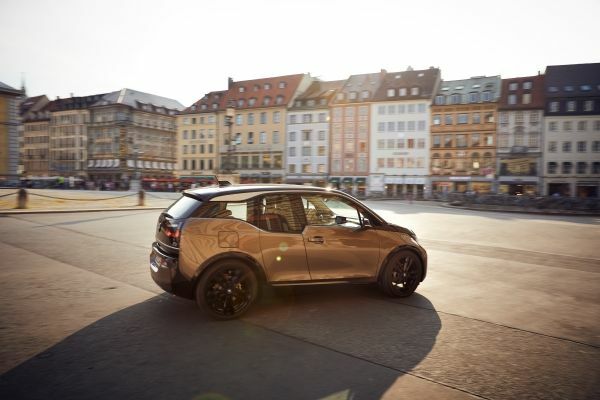 The i3s is BMW’s attempt to reinject a degree of needed exuberance to its entry-level EV. The i3 has never stood out as a barnstorming electric that was crazy fast. Quite the opposite the i3 provided a unique Zen-like driving experience. Meant to extract maximum range from its humble lithium drivetrain all the while pampering its occupant in earth tone interiors and driftwood coloured wave-like wood accents. The cabin is light and has an airy feeling and is a pleasant place to be especially when combined with the glass panoramic sunroof. Despite its size, it offers a relatively high driving position making you feel like you are in a more substantial vehicle. 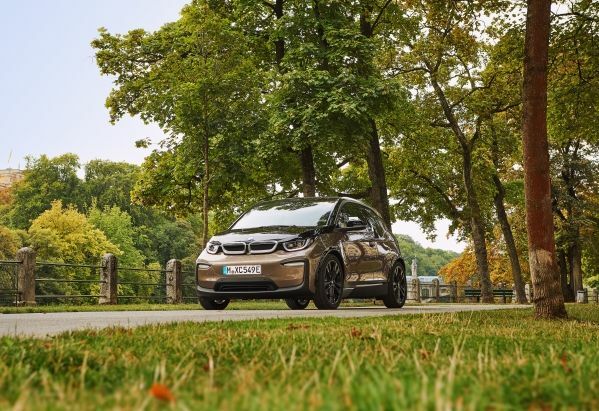 The i3s cranks up the Red bull factor and adds a level of sportiness that has been missing from the i3. How is all this achieved? Not complicated active suspension systems or magnetically controlled dampers, but, rather stiffer springs, dampers, and anti-roll bars lowering the body by nearly a half inch compared with the standard i3. Throw on some bigger and wider wheels and Bob’s your uncle. 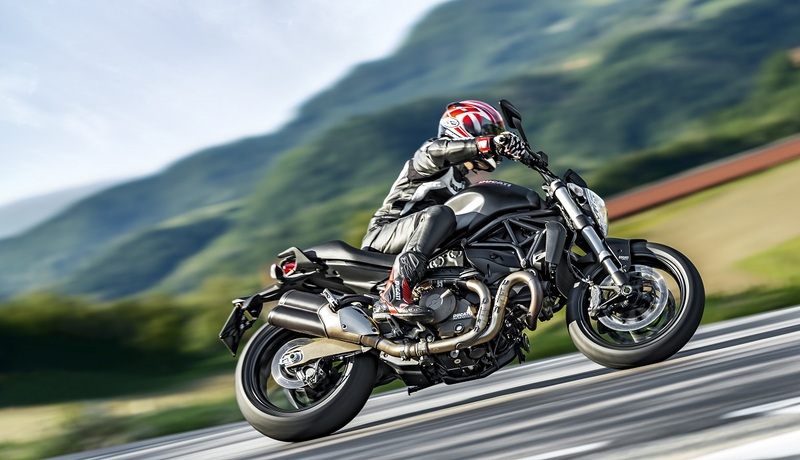 The result is a nimble feeling ride that is not too harsh for the daily commute. The driving manners result in the i3s cornering relatively flatly in the twists and overall remaining well composed. Add to this, improved driving dynamics, an additional 14 bhp and 15 lb-ft of torque and the i3s will hustle to 100km with some pep in the respectable low 6-second range. In real life however, the difference is negligible. I drove the i3s back to back with a first gen i3 and I was pressed to distinguish the difference even in sport mode. However, the primary down factor in the i3 or i3s is its electric range. When manufacturers are providing more and more range in their EV offerings at lower price points, the push to be unique with the Bavarian badge on your EV becomes less and less compelling. That said, the i3s is unique in all aspects when compared to its rivals, it looks good in a compact way and the i3s design queue’s give it an aggressive edge that often is missing from this segment.